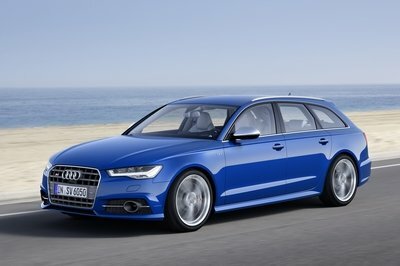 Produced since 1994, the S6 is Audi’s go-faster version of the A6, slotting in under the even-faster RS6 variants. Currently offered as the fourth-generation C7, Audi revealed its fifth-gen A6 at the 2018 Geneva International Motor Show, and as such, a new S6 is on the way, as evidenced by this long-roofed Avant wagon prototype recently spied undergoing a bit of cold-weather testing. Read on for our speculative review on what we think it’ll bring to the table (beyond the groceries, obviously). Continue reading to learn more about the 2019 Audi S6 Avant. The current Audi A6 is five years old as of 2017, and recent spy shots indicate that a replacement is due to be launched sometime in 2018. The new midsize sedan seems heavily based on the recently unveiled A8, which is no surprise considering Audi’s current “same sausage, different lengths” design strategy. 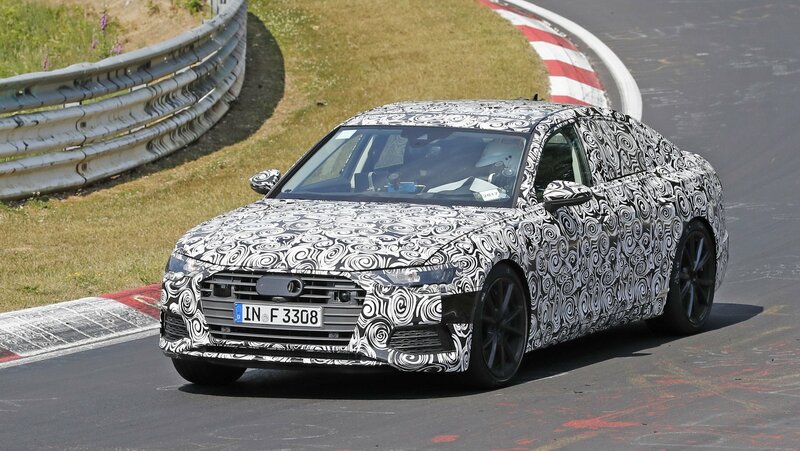 Alongside the A6, our paparazzi also spotted what appears to be a more performance oriented version of the sedan, the S6, a sign that Audi is quite busy trying to introduce a full lineup as soon as possible. The S6 will sport the same styling cues, but as usual, it will feature a more aggressive exterior and a more potent drivetrain. The next-generation A6 is crucial for Audi’s future in this niche. BMW and Mercedes-Benz have already launched their brand-new 5 Series and E-Class, and needless to say, the current A6 is severely outdated. 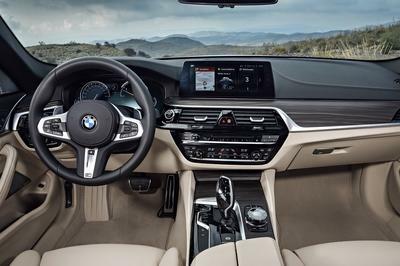 The new sedan should fix that with a fresh design and updated technology, but it should also bring enhanced performance and fuel economy to the table thanks to a lighter platform, upgraded materials, and revised or brand-new engines. The new A6 should debut in the first half of 2018, but the S6 shouldn’t arrive far behind. Until more information becomes available, let’s have a closer look at the spy shots. The Audi A6 was redesigned in 2018 after six years on the market and now its time for other versions of the sedan to get their official launch. First on the list is the S6, which we began seeing on public roads as a camouflaged prototype in 2017. Come 2018 and the four-door moving closer to an official launch, and we already know a lot of details about it. 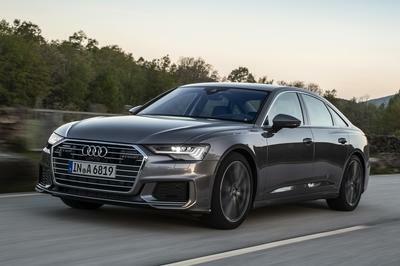 The sedan is still hidden under wraps, but as before, the S6 will sport the same styling cues as the A6, but it will feature a slightly more aggressive exterior and a more potent drivetrain. The upcoming S6 is more important than ever to Audi, as both BMW and Mercedes-Benz have solid offerings in this niche in the M550i xDrive and the AMG E53 Sedan, respectively. Will the new S6 have what it takes to give its competitors a run for its money? Let’s find out in the review below. Updated 06/14/2018: Our spy photographers caught the upcoming Audi S6 out for a new testing session in the heat of the southern Europe regions. 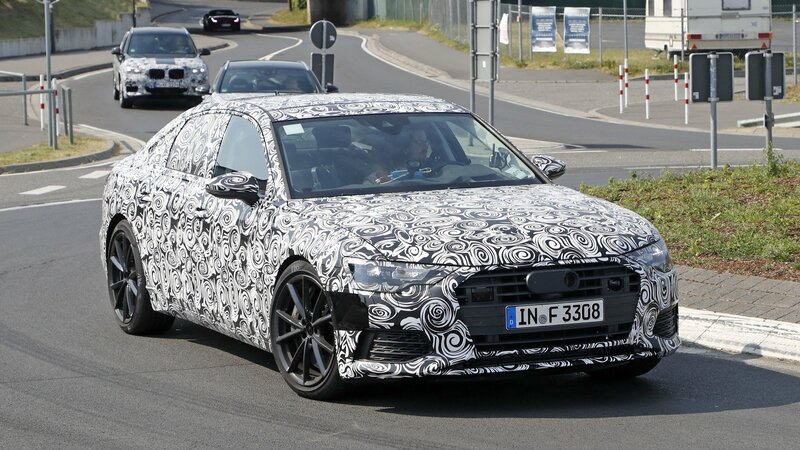 Continue reading to learn more about the upcoming Audi S6.